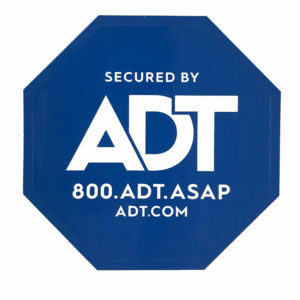 DSC ADT Wireless Carbon Monoxide Detector is a 1-Way wireless device but is compatible with the ADT DSC Impassa and DSC’s 2-Way Wireless Security Suite – including the Alexor Wireless Panel. 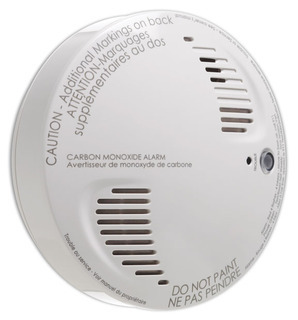 DSC Detector provides front-line protection against the silent threat of carbon monoxide poisoning.The DSC ADT Wireless Carbon Monoxide Detector’s electrochemical sensing technology is highly sensitive, detecting even trace amounts of carbon monoxide. 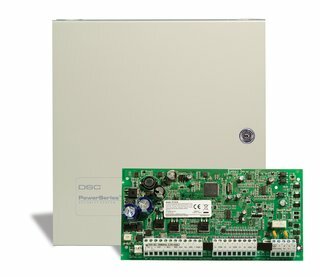 Once CO is identified, the sensor is triggered, the alarm is activated and the Alexor Wireless Panel is signaled. 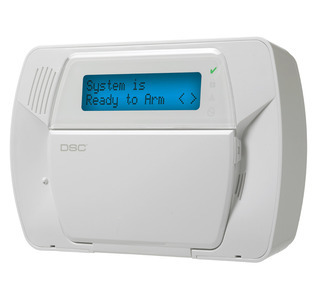 DSC ADT Wireless Carbon Monoxide Detector is a 1-Way wireless device but is compatible with the ADT DSC Impassa and DSC’s 2-Way Wireless Security Suite – including the Alexor Wireless Panel. 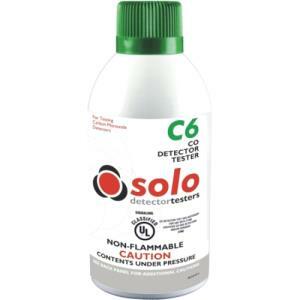 DSC Detector also provides front-line protection against the silent threat of carbon monoxide poisoning. 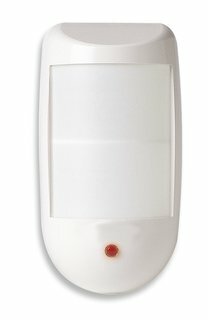 The DSC ADT Wireless Carbon Monoxide Detector’s electrochemical sensing technology is also highly sensitive, detecting even trace amounts of carbon monoxide. 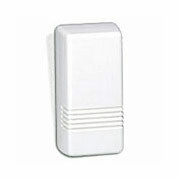 In addition, once CO is identified, the sensor triggers and the alarm activates. 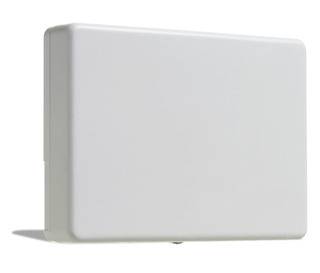 While, the Alexor Wireless Panel signals.